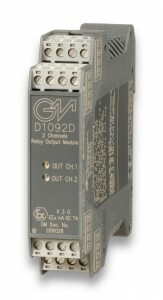 push button, an interposing relay becomes a necessity. 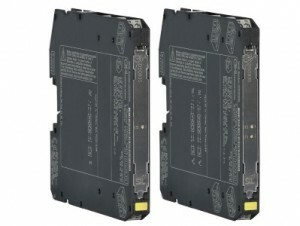 As an example, when the power required to switch the load is greater than what can be provided by the PLC or when multiple contacts are required to be driven by the same signal, the use of a relay is a must. 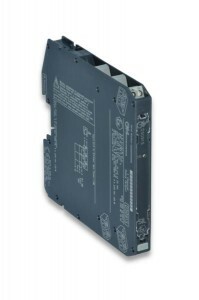 In today’s high integrity applications a standard relay is no longer acceptable. 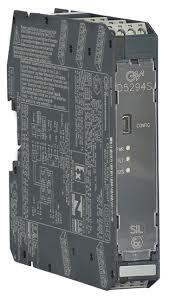 Whether it is for a ESD, F&G, BMS or for any other critical application, a Safety (SIL 3) Relay must be used. 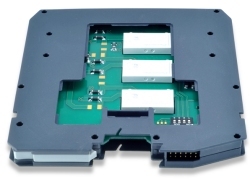 GM International SIL 3 Relays are available in various contact configurations and rating to cover the majority of applications; they are available with standard DC as well as with AC coil. For each GMI Safety Relay a data sheet containing schematics of all possible applications, as well as coil and contacts rating, is available.